Full Detail Excel Report Will Be Provided On work Completion. 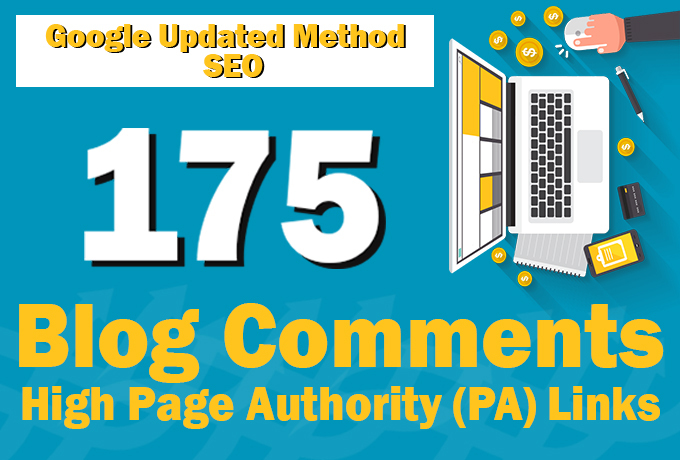 175 Blog Comments on High Page Authority Links is ranked 5 out of 5. Based on 12 user reviews.